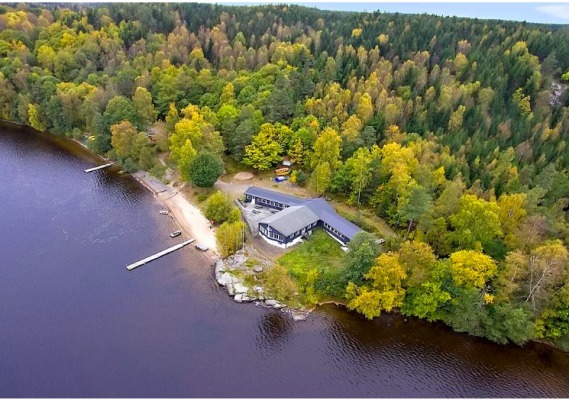 Hostel Sweden, Västergötland, Floda: "Lakeside accommodation Uspen"
This large group accommodation or company accommodation is a wonderful facility located very beautiful on Lake Uspen, 5 kilometers south of Floda and about 32 kilometers from Gothenburg. 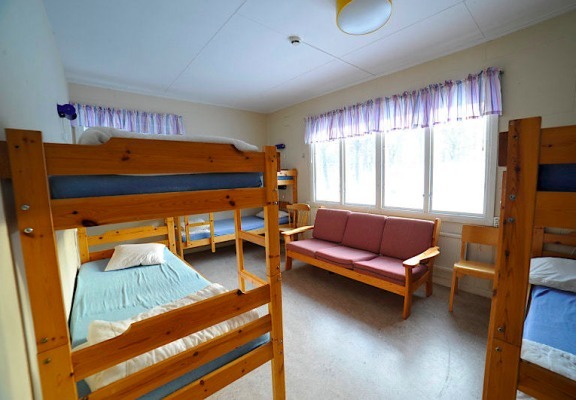 The complex consists of 4 houses with a total of 112 beds. 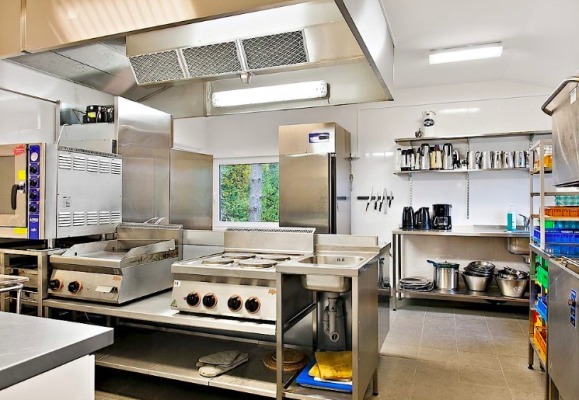 All houses are equipped for self-catering. 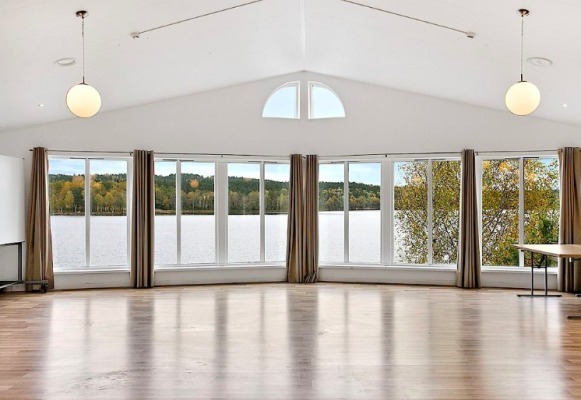 Facilities include soccer field, volleyball courtN, some barbecue areas, swings, sauna, canoes. A certain number of life jackets are available for lending, included in the price. There is a private beach with bathing bridges. It is allowed to fish in the lake Uspen (with fishing license), but not from the bathing bridges. 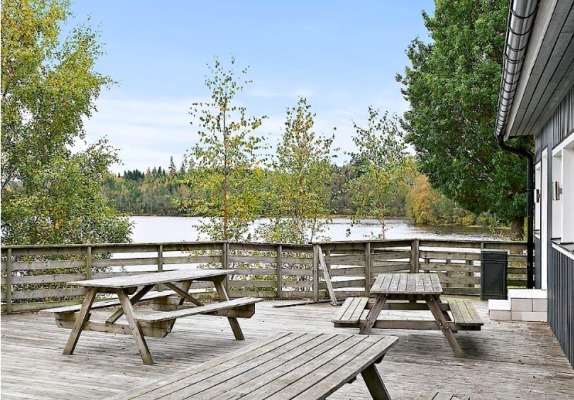 Down by the lake you can go canoeing, swimming or sunbathing. 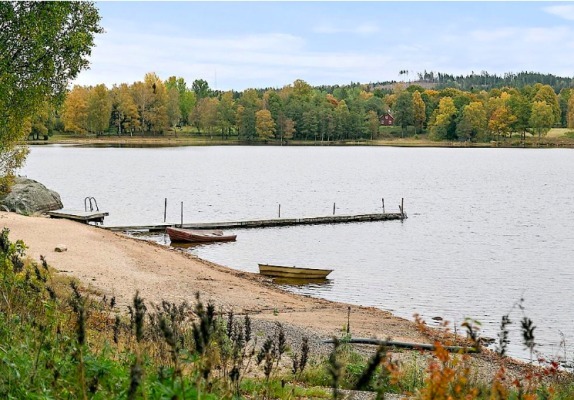 Just outside there is a nice playground for the little ones and a sauna can be rented for interest. The facility is rented to schools, associations, organizations and private individuals, mainly focusing on children and youth. 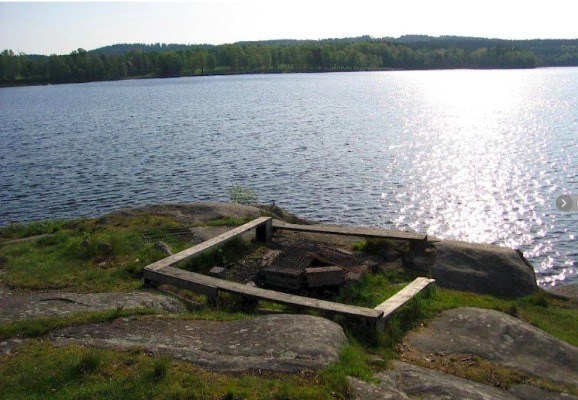 Bockaberg is sheltered surrounded by woods and lakes. Here you will find scenic experiences and conditions for most forms of outdoor activities. 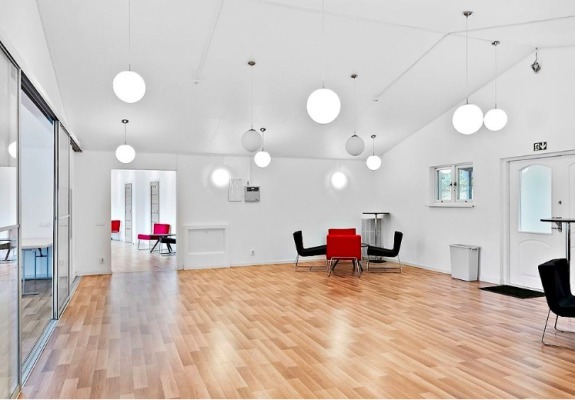 If needed, there is a modern conference house available for hire extra for example weddings, corporate events or generation meetings.